I have always been in awe of the night sky, trying to comprehend the vastness of space and the countless wonders it contains. But I have always felt a certain dissatisfaction with only being able to see it at a distance. One day I imagine that humanity will be able to visit other planets in the Solar System, and venture even further to other stars, but this has always seemed very far away. That’s the reason why I applied for the Mars One mission, aimed at starting a human colony on Mars – it seemed like a real opportunity to get closer to the rest of the night sky, to give me a chance to be a part of taking humanity into the stars. Mars is, in a way, the perfect stepping stone into the rest of the universe. Despite its inhospitable conditions, it has a day-night cycle only 39 minutes longer than on Earth. Unlike the moon, it is resource-rich, and has a soil and atmosphere rich in water and nitrogen respectively. 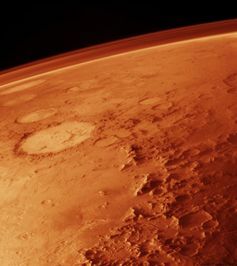 Mars does not suffer from the sweltering heat and toxic atmosphere found on Venus, closer to the sun from Earth, but still receives enough light from the Sun to enable the generation of solar power. As a PhD student carrying out astronomical scientific research, I’m naturally drawn to the research possibilities on the surface of Mars. We’re already able to achieve amazing things with the rovers we’ve landed there. But there’s only so much that a robotic rover can do compared to what a human on the surface would be capable of, what with the ability to physically apply a range of techniques and make immediate decisions instead of having to wait for commands from mission control on Earth. ultimate research opportunity, answering questions about the history of the planet and the Solar System. However the scientific value of a mission to Mars, while enormous, isn’t all the mission could provide. Life on the Martian range. The social and political implications of a colony on another planet are staggering, and its development will be fascinating. 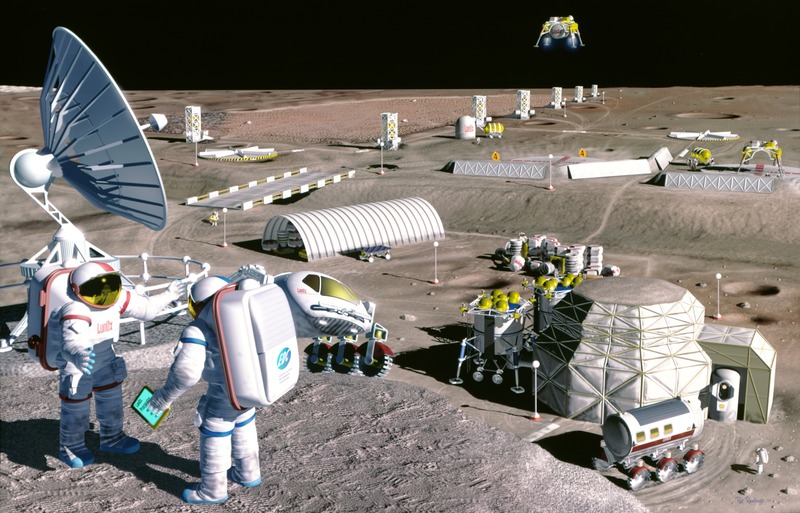 Will the Martian colony be its own political entity? (I hope so.) If so, how will it relate to Earth? What will Martian society, kick-started by an incredibly diverse and intelligent group of just 40 people, come to look like in the decades to follow colonisation? 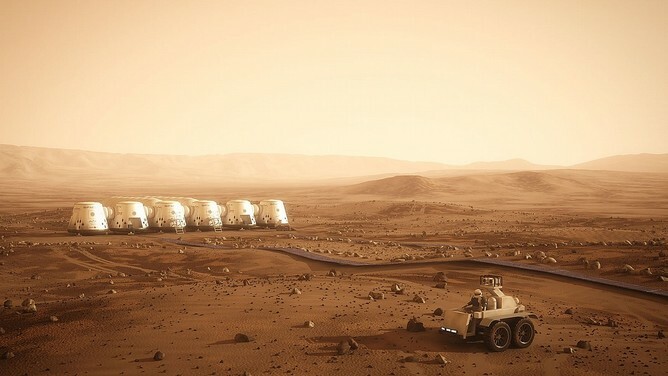 Will it remain very connected to Earth, or will its start to develop its own culture, with its own customs, habits, and rituals for birth, death and other significant moments of life, such as one’s first step onto the Martian surface? What sort of a world will our descendants inherit – and will they remain friends with their cousins on Earth? When I applied for Mars One, I applied to dedicate my life to the creation of a colony that will have enormous implications for the future of the human race. It’s in many ways a monumental responsibility, a life’s work much bigger than myself, and one for which I feel no qualms about the fact that it’s journey from which there’s no coming back. I feel very aware of the dreams of all those people who wished to travel in to space, to colonise other planets – and I do so on their behalf, as well as for myself. I want to have lived my life doing something that wasn’t only what I wanted to do, but something that will have a lasting impact on our collective future. The thin atmosphere of Mars… perhaps home sweet home to 40 colonists. In the other, I leave behind the possibilities of Earth for the possibilities of Mars. Alongside my crew I pioneer planetary scientific research and, as the founding member of a new civilisation, I plant the seeds of a diverse and generous society. I communicate our life to followers on Earth, help establish new policy through which humans explore and settle the stars ethically and responsibly… and maybe find a husband or wife. Both futures hold so much potential that there will be a real sense of loss when I know which path I am on, but also a real sense of purpose. I have very high hopes for what we can achieve by colonising Mars. The mission is a difficult one, but I believe the plan is feasible and Mars One is capable of pulling it off. And when that happens, it will be an incredibly diverse group of people from many different countries, cultures and backgrounds working together to represent the human race on a new planet, backed by the investment and support of millions of people across the world. Mars One is the people’s mission to Mars, and I am honoured to be a part of it.